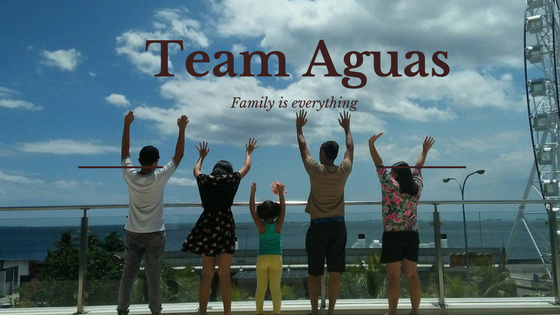 #TeamAguas: Hush Puppies Philippine (share and win some prizes)!! Hush Puppies Philippine (share and win some prizes)!! For your comfortable shoes, Hush puppies is the name!!! Visit Hush Puppies Philippines for more updates on their shoes. Like and share their page and have a chance to win some prizes from Hush Puppies. Be sure to be fan of Facebook page and follower on Twitter. Share or suggest us to your friends by creating an event, direct messages, or sharing to your wall. Top 3 shares will get a pair of Hush Puppies shoes. 3 pcs. of Php 1,000 gift certificates will be raffled off for all the remaining emailed entries.